We have seen the Galaxy Note 7 in the flesh enough times for there to be no surprise left when Samsung makes the device official on August 2, and we now have another look at the phablet. 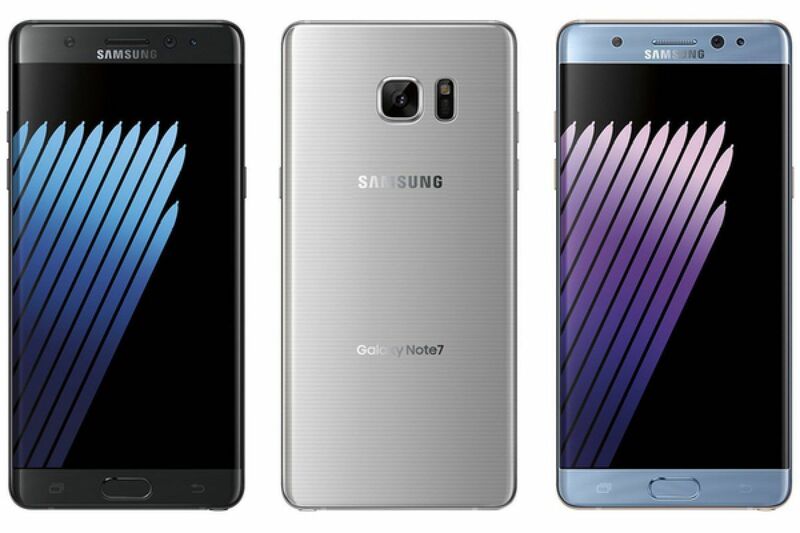 An image showing the Note 7 in blue, gold and silver has leaked online. What we are seeing clearly for the first time are the sides of the device – as expected it curves on both the front and back, and what’s nice to see is how Samsung has opted to make the color of the metal rim contrast with the color of the phone itself (just look at the gold rim on the blue variant to see what we mean). This image also reveals that Samsung will be launching the Note 7 in gold as well, in addition to black, silver and blue. The blue version will probably be limited to a few markets, although we have our fingers crossed that won’t be the case when the Note 7 goes on sale sometime next month.